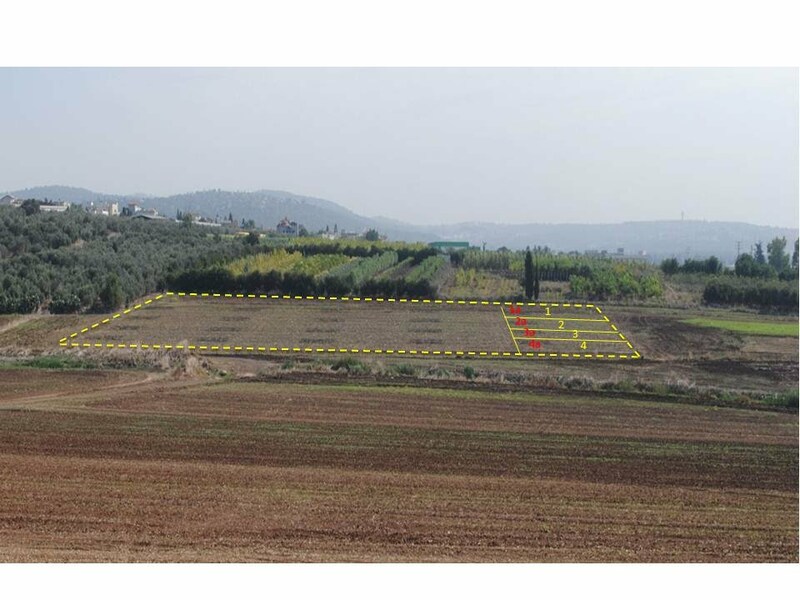 The Israel Biochar Researchers Network (iBRN) is the outcome of a research program into biochar use in agriculture initiated in Israel at the start of 2009. A number of researchers with relevant expertise have joined the research efforts of iBRN, which is aimed primarily at improving our understanding of how biochar functions in modern agricultural systems. We see an intensive and broad-based scientific program as providing essential background and knowledge in advance of advocating large-scale use of biochar in soil. Members of iBRN seek to expand collective and individual research programs, engage other research groups nationally and internationally, and develop links with similar programs in other countries. Our overarching ambition is to shed light on the mechanisms responsible for the manifold effects biochar has in the soil and agricultural systems, both positive and negative.